Delivery Receipt Booked Forms 6223 At Print EZ. Delivery Receipt Booked Forms Item No. 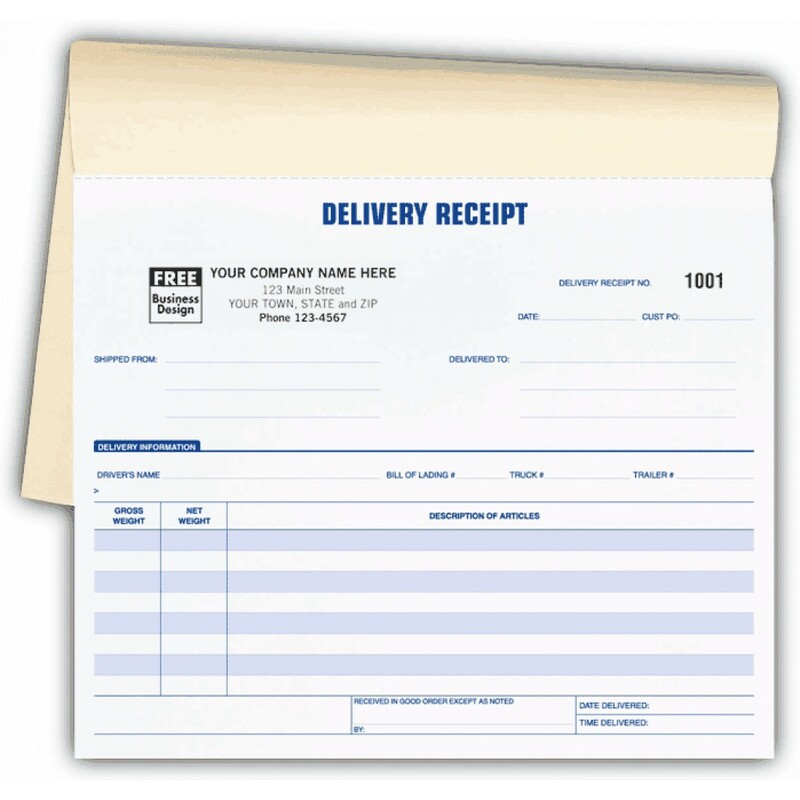 6223 Size: 8 1/2" x 7"
When it comes to a comprehensive layout combined with a professional look, these delivery receipt booked forms are the best option. Covering important information like the gross and net weight of the items in question, these forms help you to collect all the relevant data on one piece of paper. This is very handy when it comes to data entry and also the filling purposes. 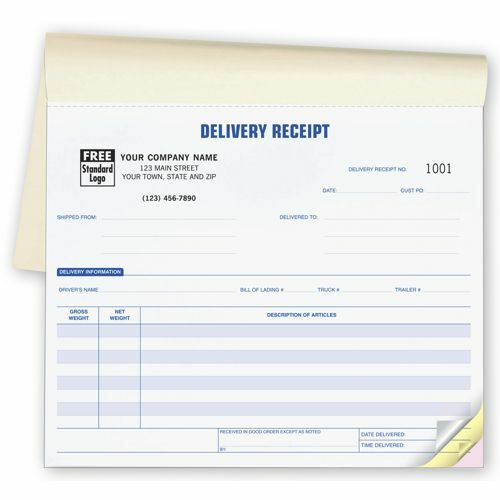 The forms have pre-printed authorization signature lines included which makes them helpful in not only covering the legalities of the delivery, but also ensuring that data regarding the receipt of the package is fully noted down. No more missing out important details, with these forms you can do it all without any complications.